A performance bond guarantees fulfillment of a contractual obligation. A payment bond guarantees that the contractor will pay any subcontractors and/or suppliers. Guarantees that the bid a contractor has submitted has been made in good faith and that, if awarded the contract the contractor will do the work for the price bid as well as provide the required final performance and payment bonds. Surety is designed to protect an owner against loss. While surety bonds are sold through insurance companies and brokers, a surety bond is not an insurance policy and the qualification process differs significantly. Taking The Pain Out Of The Process. 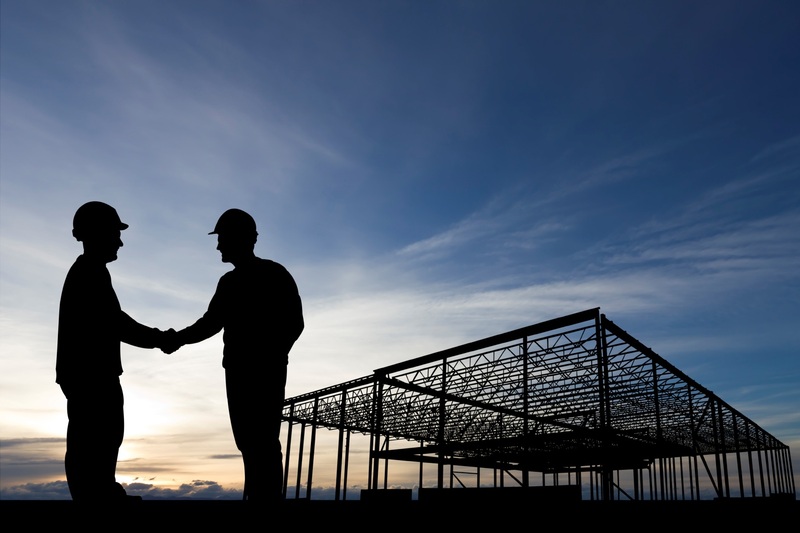 To obtain a surety or performance bond, a contractor must demonstrate both financial strength and construction expertise. Many contractors find this process to be difficult and confusing. Southern California Insurance Brokerage takes the pain out of the process by walking you through each step of the process, helping you present the best possible picture of your business so you can qualify for the highest level of bonding capacity with the least amount of stress. Since we represent all the major surety companies, we can assure you of the most competitive rates and help you obtain the necessary surety bonds to continue to build your business. To learn more about how Southern California Insurance Brokerage can help you qualify for surety & performance bonds in a process that is all gain and no pain, contact us now for a free quote.